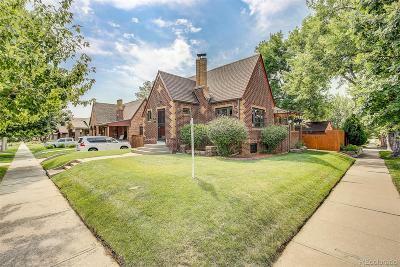 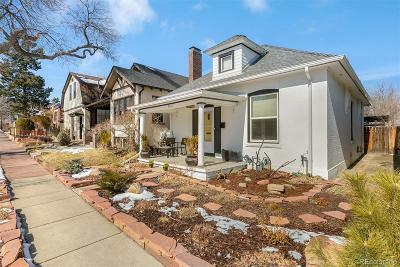 LOOKING FOR A HOME IN WHEAT RIDGE? 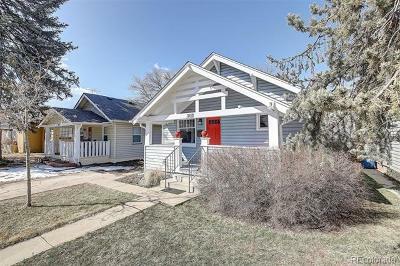 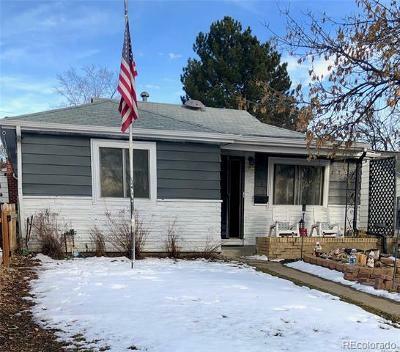 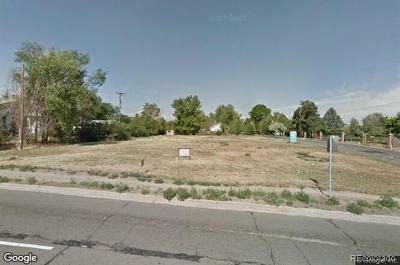 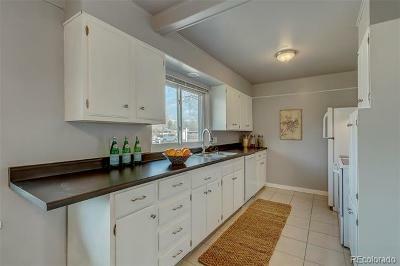 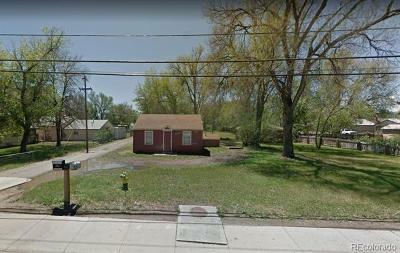 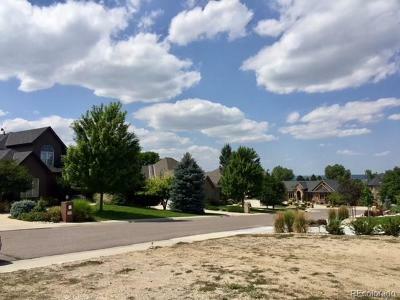 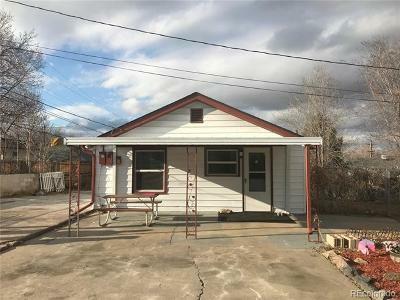 $1,395 Wheat Ridge, CO Courtesy of Realty Profiles, Inc. 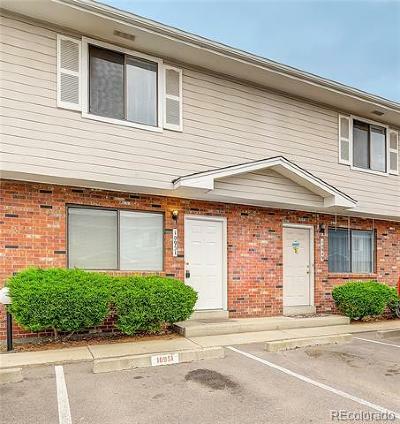 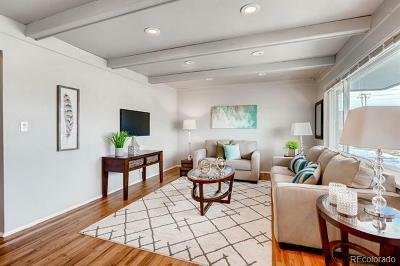 The content relating to real estate for sale in this Web site comes in part from the Internet Data eXchange ("IDX") program of METROLIST, INC.DBA RECOLORADO® Real estate listings held by brokers other than Interior Features & Preferences: are marked with the IDX Logo. 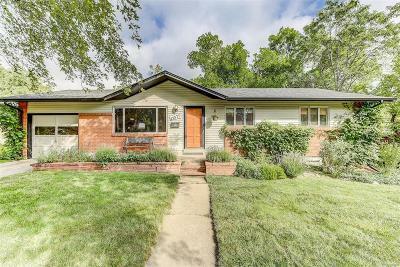 This information is being provided for the consumers' personal, non-commercial use and may not be used for any other purpose. 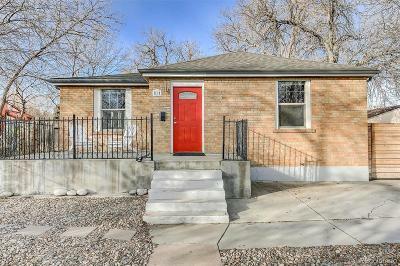 All information subject to change and should be independently verified.